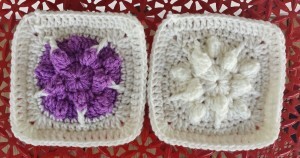 I love both squares… the one is all wintery, and the other is exotic with the two colors. 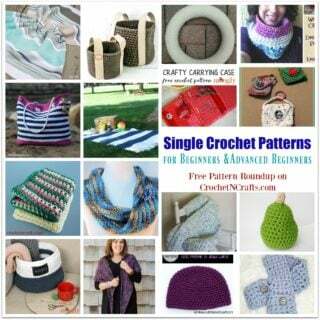 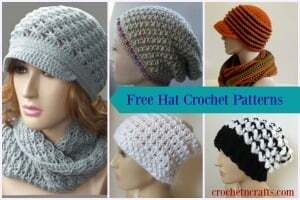 It might even look great in a red, white and blue, christmas colors or fall colors. 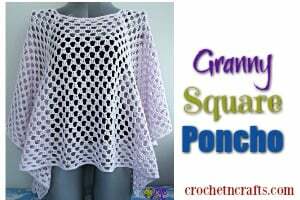 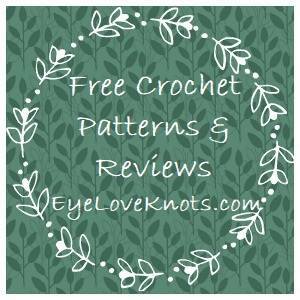 You will need one or more colors in a worsted weight yarn and an H crochet hook to complete these gorgeous squares.